Would you like to send a smile to someone deserving? 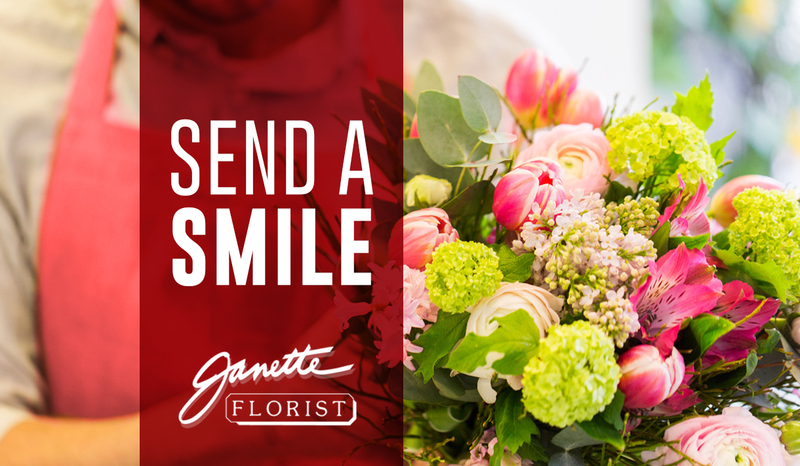 Enter to send someone a bouquet of Flowers from Janette Florists. It could be a friend, a family member, a co-worker, a nurse, a teacher, or any other person who does nice things for you and others. Or maybe send it to someone who’s been through some tough times! We’ll deliver a beautiful bouquet from Janette Flowers to them at their place of work to brighten up their day! Nominate your special someone below, and be sure to tell us why they’re deserving!